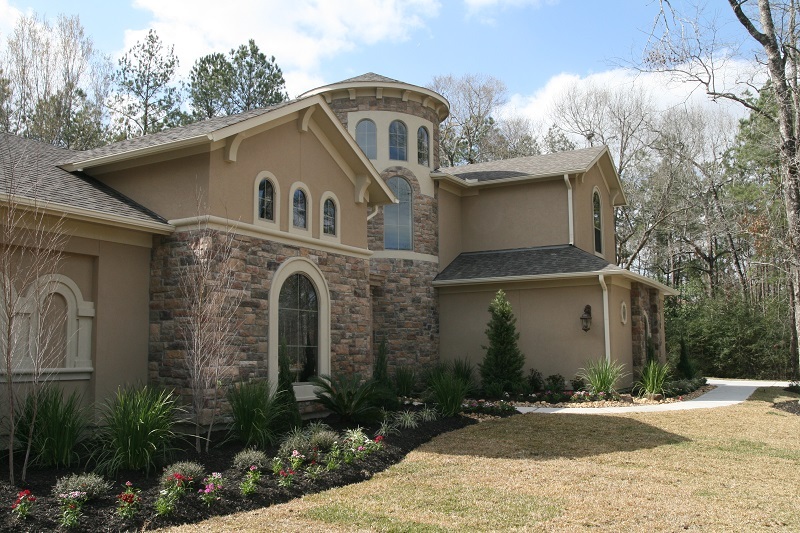 Lewis Custom Builders of Houston has been building quality, luxury homes in Houston and surrounding areas for ten plus years. When you choose to build with Lewis Custom Builders, you’re choosing our unwavering commitment to quality and customer service. We take pride in creating homes that are as beautiful to look at as they are comfortable to live in. Each Lewis Custom home offers a combination of quality materials and superior design, where every detail is meticulously crafted and every enhancement you select is seamlessly added to create a customized home that is uniquely yours. Our ultimate goal is for you to move into a home built to the highest standards. If you are considering building a custom home, we would like to highly recommend Lewis Custom Builders. When we first made the decision to build, many people told us horror stories about building a custom home.